Use your trackball further from your computer with this 6' long extension cable. 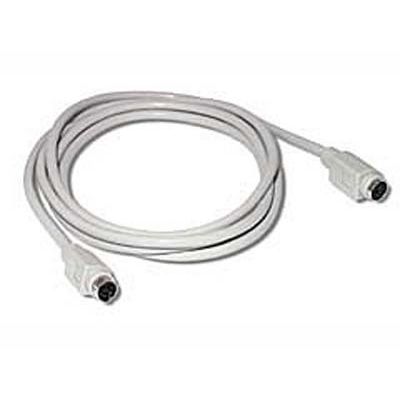 Male/female extension cable for all PS/2 input port compatible input devices (trackballs, mice, keyboards, etc.). Fully shielded. Gray.